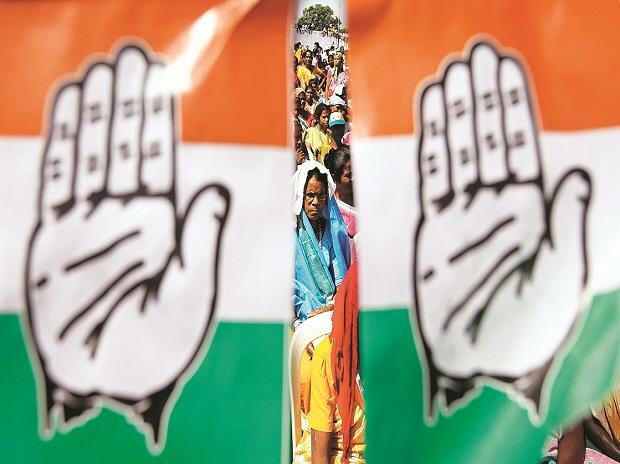 The Congress has declared its first list of nine candidates for Lok Sabha elections in Madhya Pradesh which includes party veteran Digvijaya Singh and Meenakshi Natarajan. Congress general secretary Mukul Wasnik released the list late Saturday night. The state has 29 parliamentary seats. As Chief Minister Kamal Nath had announced Saturday, Singh will be contesting from the state capital Bhopal, a BJP stronghold since 1989. Meenakshi Natarajan, a close confidant of Congress president Rahul Gandhi, will again take on Sudhir Gupta, the sitting BJP MP, in Mandsaur. Natarajan, former Mandsaur MP, had lost to Gupta by a huge margin in 2014. The list has three other women candidates. Kavita Singh Natiraja will contest from Khajuraho, Kiran Ahirwar from Tikamgarh and Pramila Singh from Shahdol. Shailendra Diwan will contest from Hoshangabad, former Union minister and sitting MP Kantilal Bhuria from Ratlam, Ramu Tekam from Betul and Madhu Bhagat will fight the election from Balaghat.